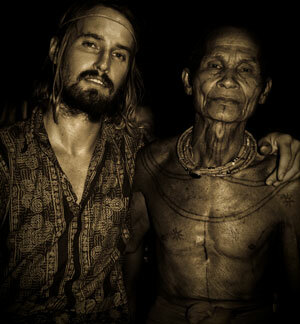 PRODUCER/DIRECTOR : Rob Henry is an independent filmmaker with a passion for social justice and human rights. Born in Australia, he is currently making his feature-length Producing/Directing debut with ‘As Worlds Divide‘, which began in 2008. As part of this project Rob has founded the Indigenous Education Foundation, which empowers displaced indigenous communities to develop and sustain their own educational solutions. 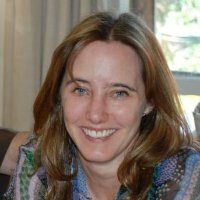 EDITOR : Jane Usher is an award winning film and television editor with over 25 years experience spanning into comedy, drama and feature film (both drama and documentary). 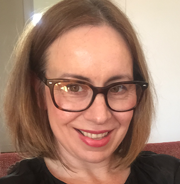 Her recent Documentary credits include Editor on ‘The Unlikely Pilgrims’; Editor on ‘The Will to Fly’; and Editor on ‘That Sugar Film’, which is Australia’s highest grossing documentary of all time and won Best Documentary at the 2015 AACTA awards. 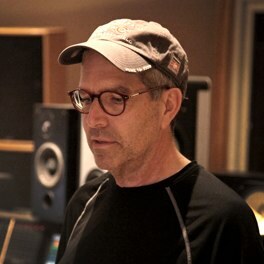 SOUND DESIGN/MIX : AJ Bradford runs Tender Trap Studios and has been working in music and sound for over 20 years. Credits include composer for the ABC documentary ‘Ned Kelly Uncovered‘ and composer for the Hugo Weaving narrated feature documentary ‘Inside the Firestorm’, for which AJ won an AFI (AACTA 2010) Award for Best Sound In A Documentary. As a sound designer his credits include AACTA Social Shorts winning (ABC series) ‘Australian Encounters‘, and most recently Music Editor for TV series ‘8MMM Aboriginal Radio’. 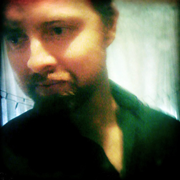 COMPOSER : David Kahne is a Music Producer and Composer based in New York. He has composed scores for a number of films including Alex Gibney’s documentary about Lance Armstrong entitled ‘The Armstrong Lie’. David has written three full-length ballets and produced albums for a vast number of international artists. In 1994 he was awarded a Grammy for Album of the Year. He has also held senior executive roles as Vice-President at both Columbia Records and Warner Bros Records. between 1991-2002. COLOUR GRADE/ANIMATION/OUTPUT : Sonia Heideman has over 18 years experience in offline/online editing, grading, visual effects and film output. Including many years experience at one of Melbourne’s largest and most respected post production facilities. Her most recent credits include Colour Grade & Online Editor for ‘Beatriz’s War‘; and Online Editor for ‘Unchartered Waters‘.